No Accidents! 1 Owner! Just Serviced and Inspected! Rear DVD Player! 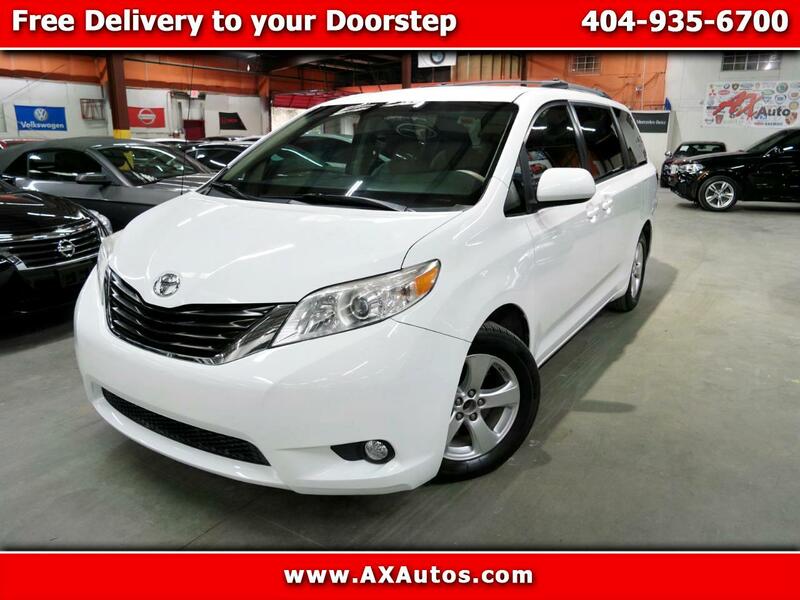 2013 Toyota Sienna LE 8 Passenger FWD 6-Speed Automatic Electronic with Overdrive 3.5L V6 SMPI DOHC ABS brakes, Alloy wheels, Bumpers: body-color, Compass, Electronic Stability Control, Front dual zone A/C, Heated door mirrors, Illuminated entry, Low tire pressure warning, Power door mirrors, Remote keyless entry, Roof rack: rails only, Spoiler, Traction control.